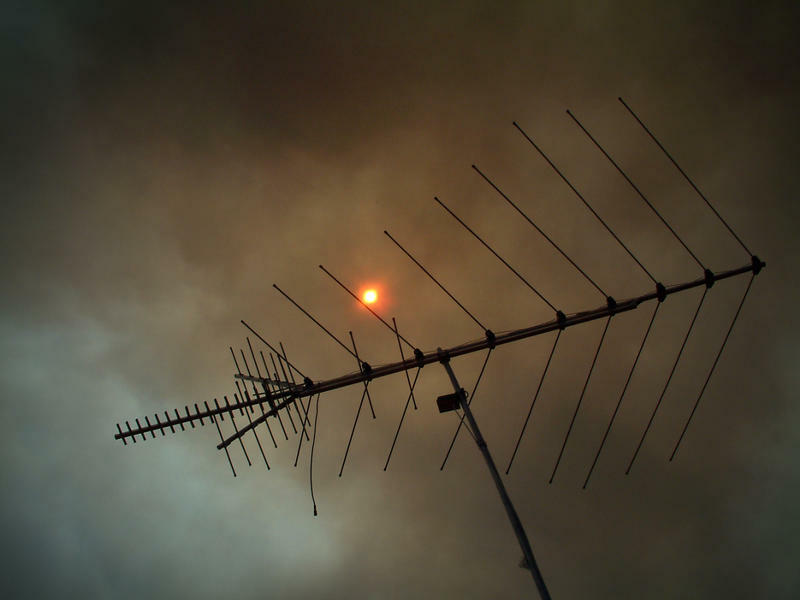 By the end of the week, all of the families displaced by last month’s fire in Eastpoint, Florida will be in housing. 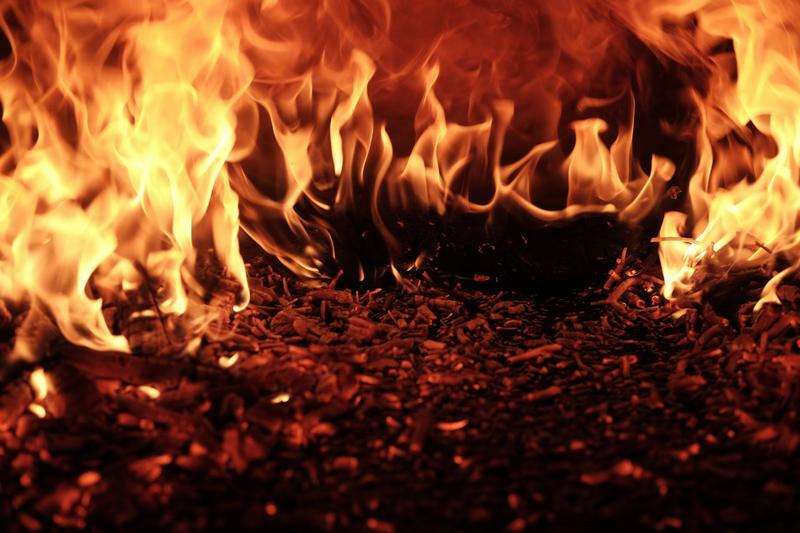 More than 100 people have been waiting for temporary housing for almost two weeks since being displaced by a wildfire that burned through their tiny community in the Florida Panhandle. 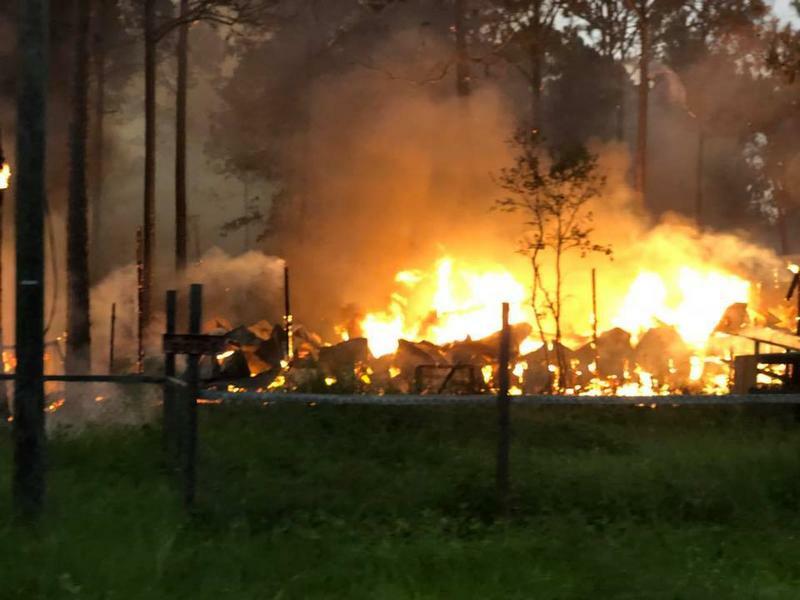 A firm hired by a state agency to conduct a prescribed burn sparked a weekend wildfire that burned 820 acres and 36 homes in Northwest Florida, Agriculture Commissioner Adam Putnam said Wednesday. 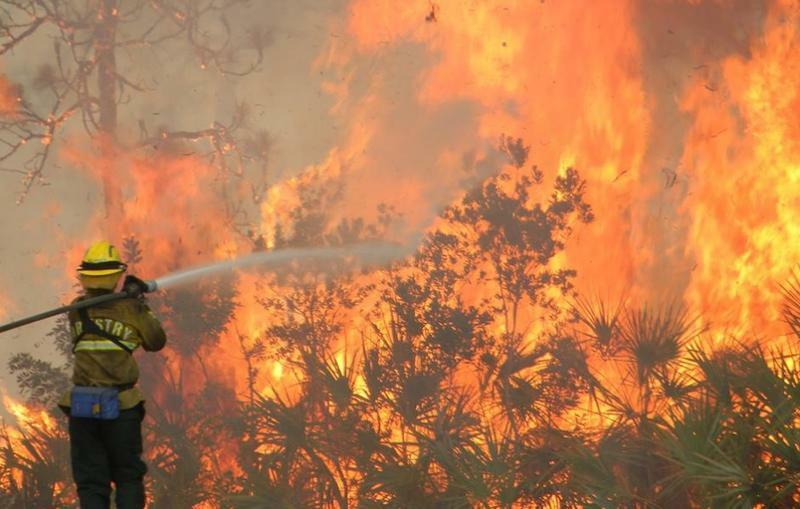 More than 30 wildfires are burning across Florida, and at least three of them are still significant—burning thousands of acres. 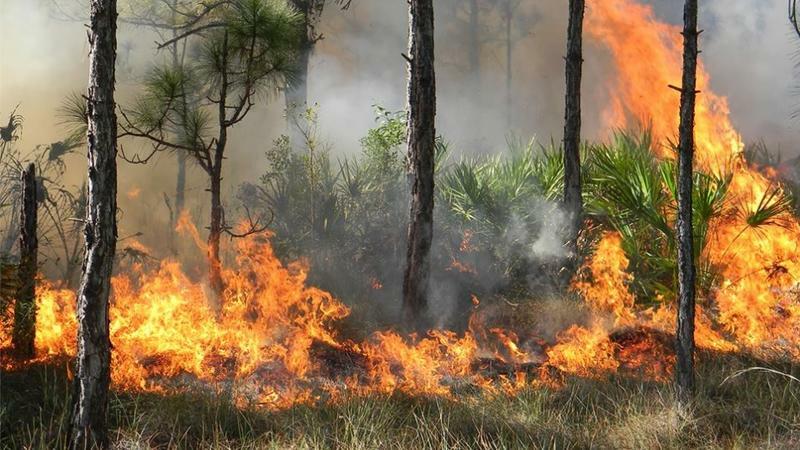 Agriculture officials are warning Floridians to use caution due to significantly heightened wildfire risk. Dangerous conditions are present statewide. 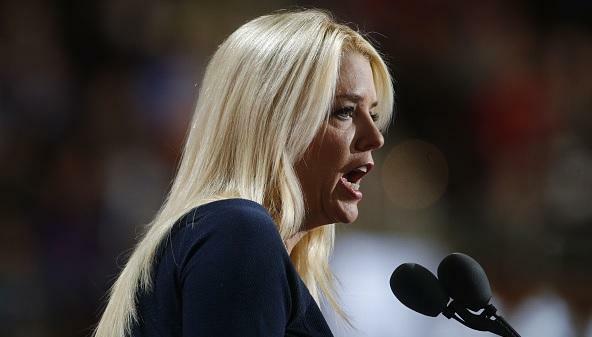 Attorney General Pam Bondi wants new laws to protect people who report sexual misconduct; Agriculture Commissioner Adam Putnam wants to make sure the state is prepared for a higher-than-normal risk for wildfires; and Chief Financial Officer Jimmy Patronis wants to expand worker compensation benefits for first responders so that it includes coverage for post-traumatic stress disorder. 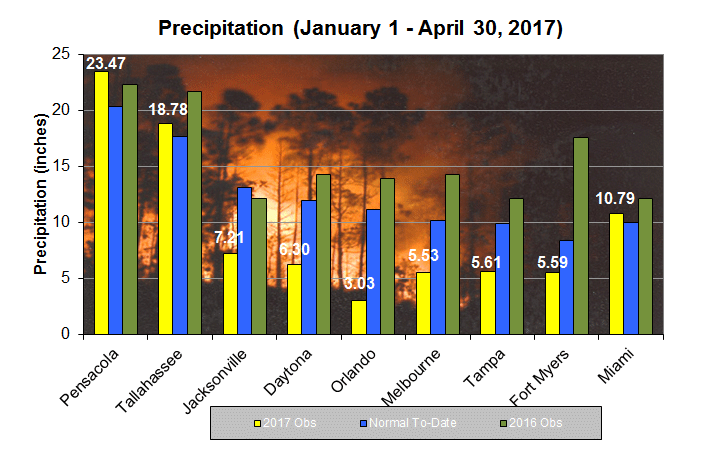 Most of Florida was in a drought just one month ago. 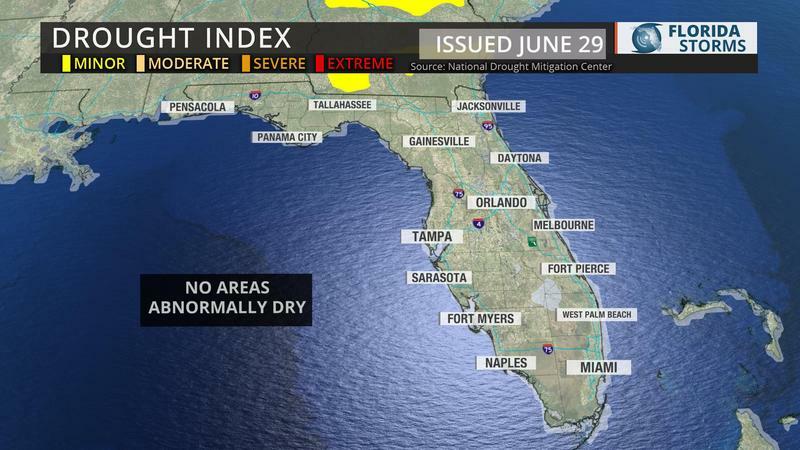 But on Thursday, the U.S. Drought Mitigation Center published a report stating there are now no areas with abnormally dry conditions. 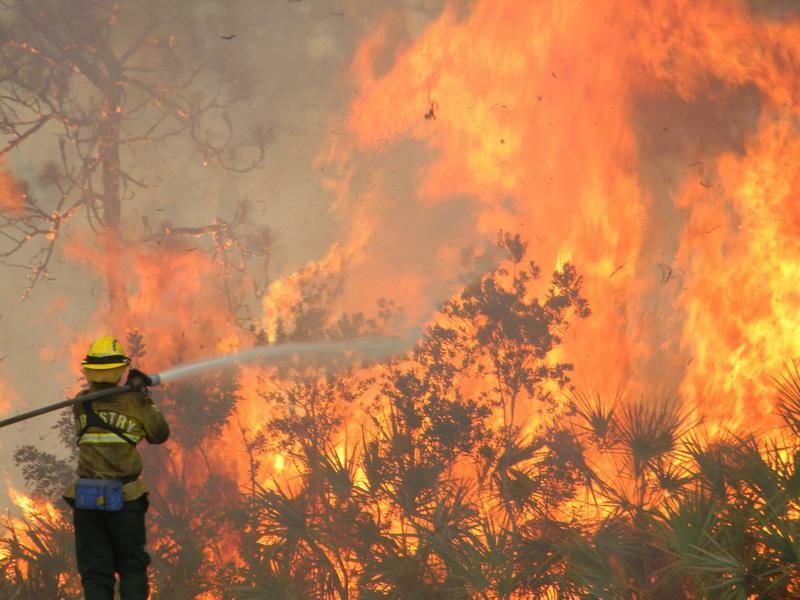 State officials say Florida is having one of its worst wildfire seasons in years. 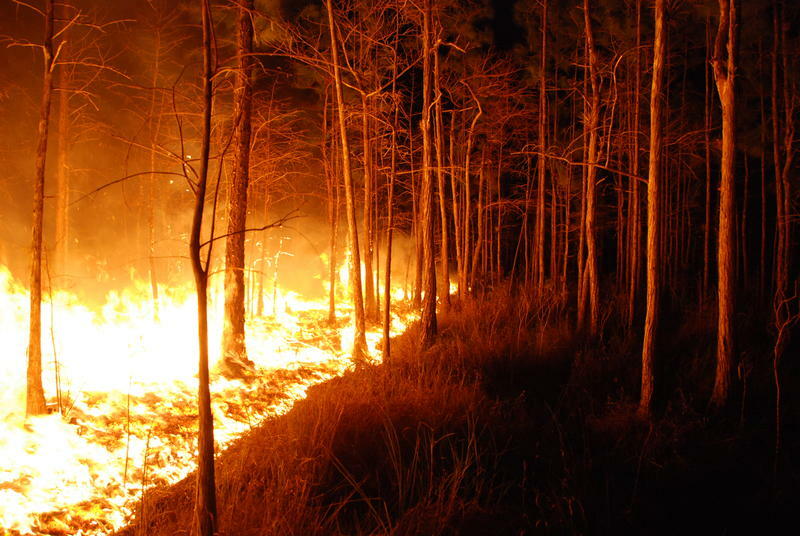 This week on Florida Matters we're talking about the impact these fires have on the state's environment and economy, and whether there's an end in sight for this dry season. 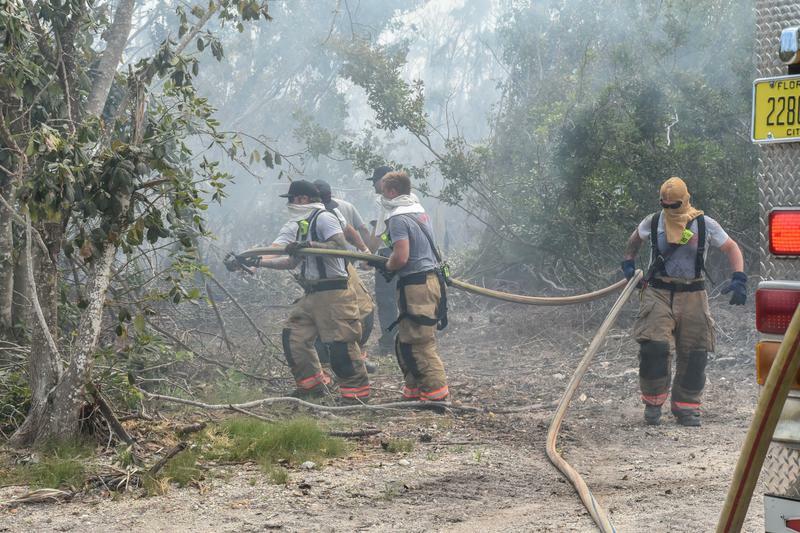 Rain over the weekend helped slow the growth of wildfires in some parts of Florida, but other blazes continued to grow, especially in the southern part of the state. 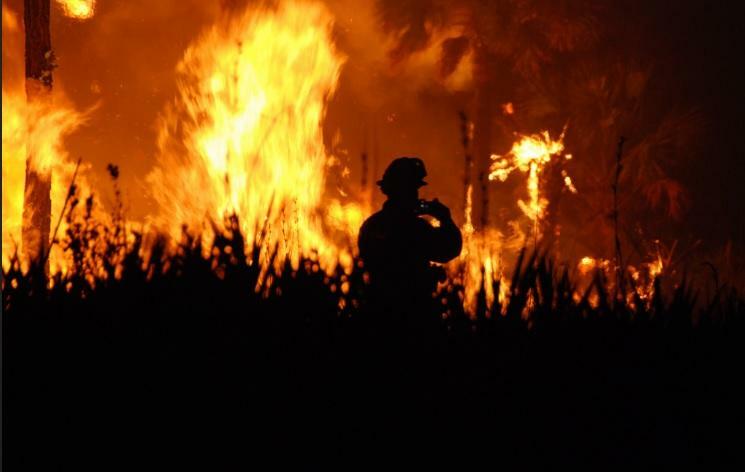 Florida is alight with wildfires right now, with over 125 burning across the state. 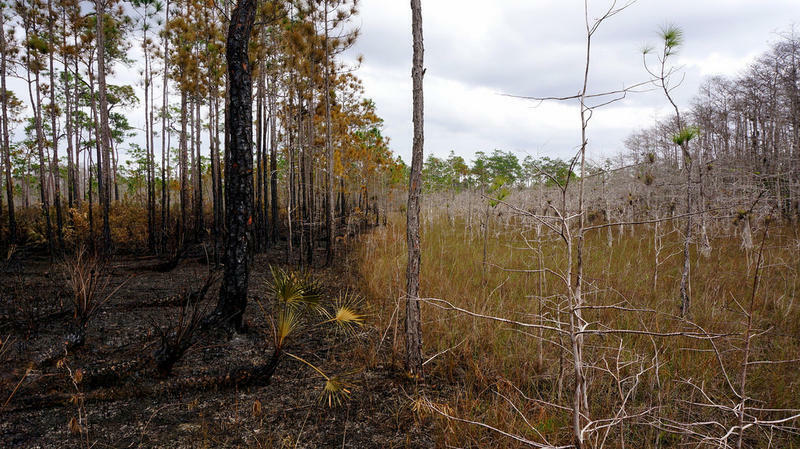 This week on Florida Matters we’re talking about the impact these wildfires have on the state’s environment and economy, and whether there’s an end in sight to this dry season. 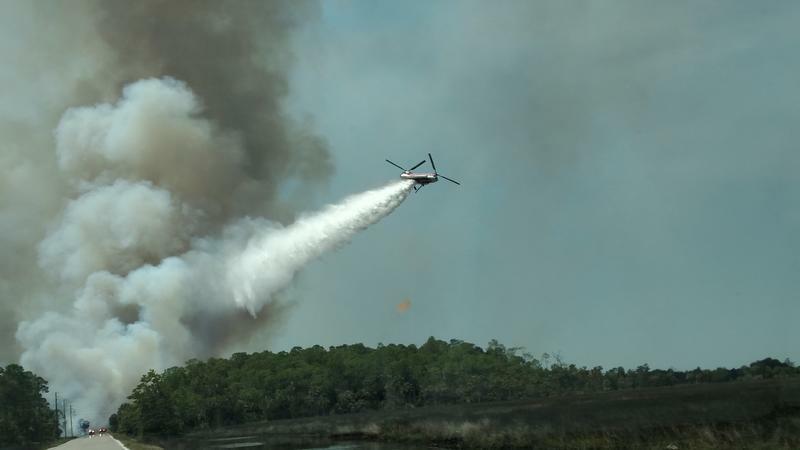 The Florida Forest Service says that more than 16,000 acres continue to burn across Florida, and those numbers could climb in the coming weeks. 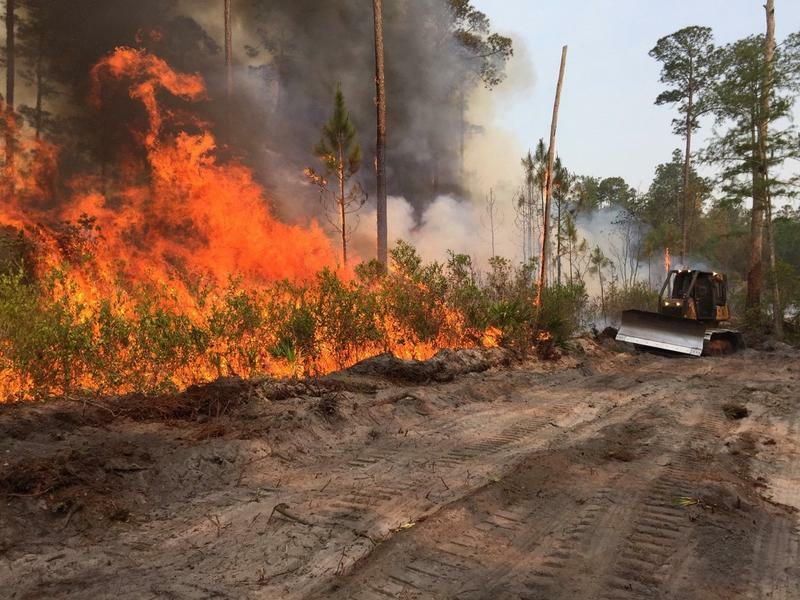 The Florida Forest Service says more than 100 active wildfires are burning across the state right now.